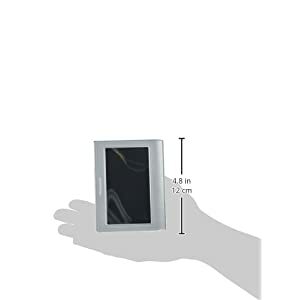 Easy to read, 4.5-inch LCD display with high contrast. 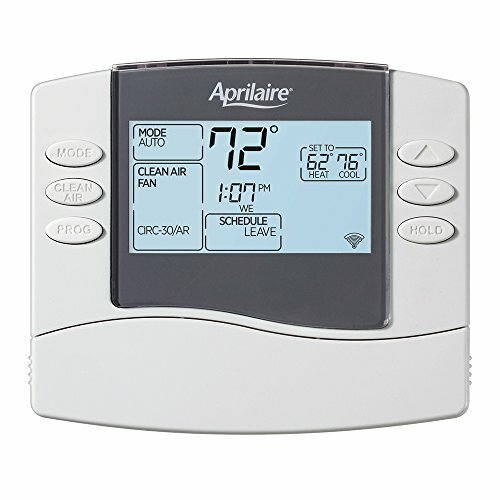 Monitoring and controlling your indoor air quality is a breeze with the use of an Aprilaire 8476W Wi-Fi Thermostat. 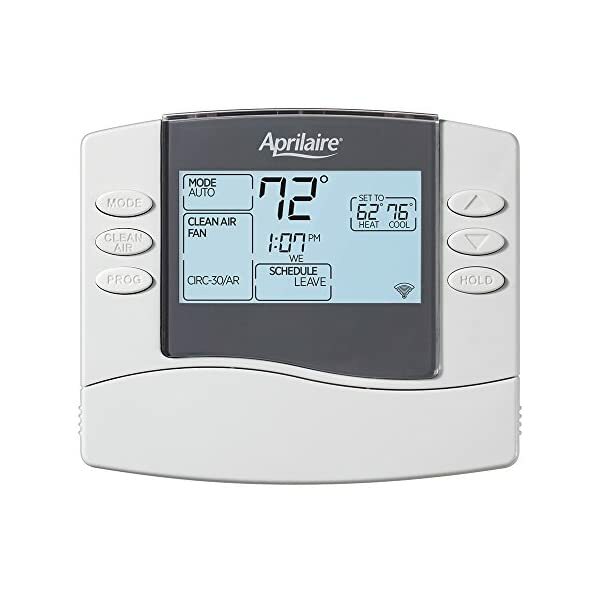 With features like Event-Based TM air cleaning, and temperature control, an 8476W will ensure that the air in your home is clean, fresh, and comfortable for you and your family. 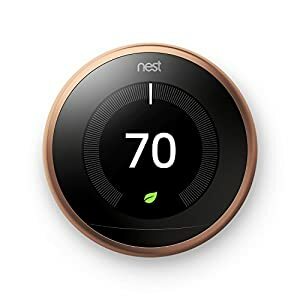 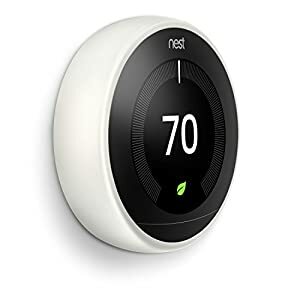 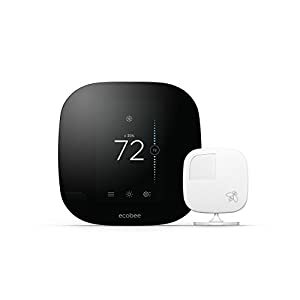 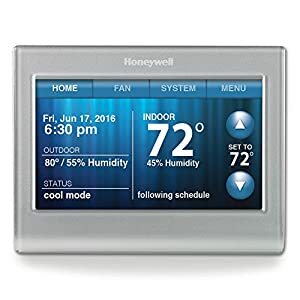 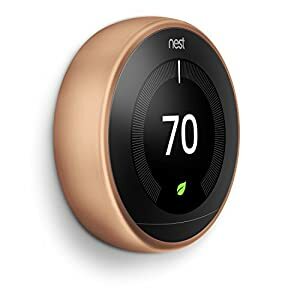 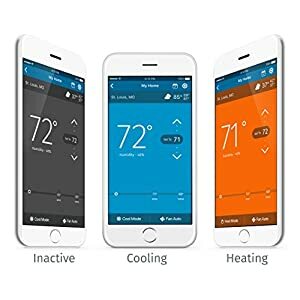 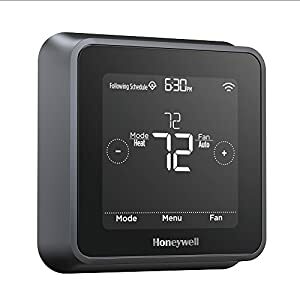 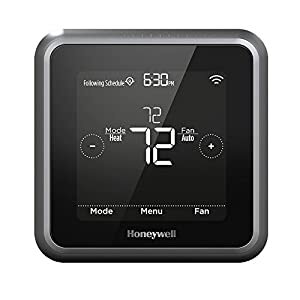 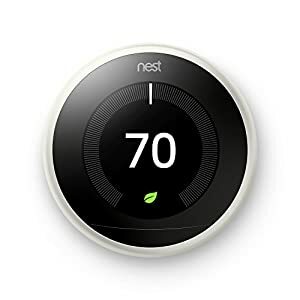 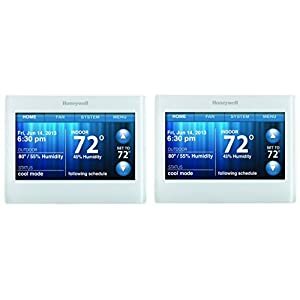 Our Wi-Fi thermostats make it easy to control indoor air quality anywhere and anytime, all from the convenience of your smart phone or tablet. 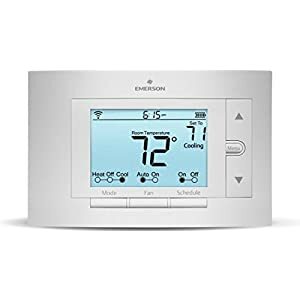 Reduce your energy costs with the push of a button without sacrificing comfort. 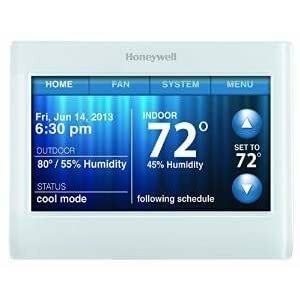 Experience the health benefits of proper indoor air quality by installing an 8476W today.